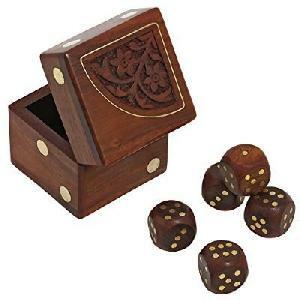 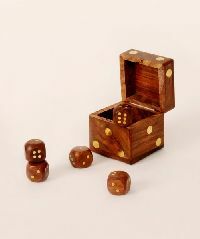 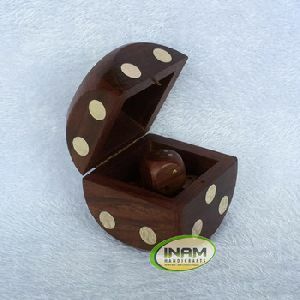 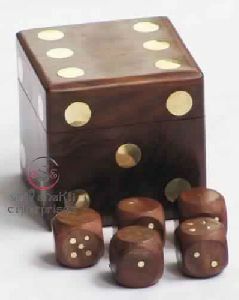 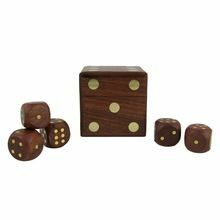 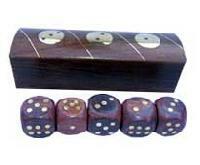 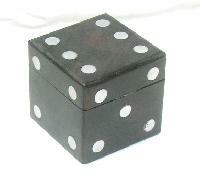 Product Name : Wooden Dices Set with Dice Shape with Box. 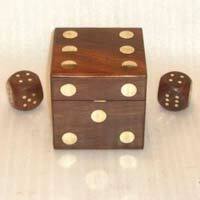 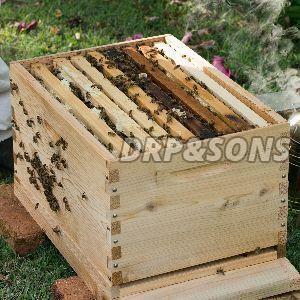 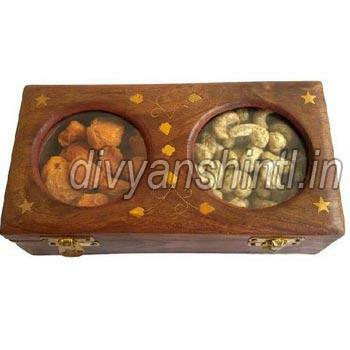 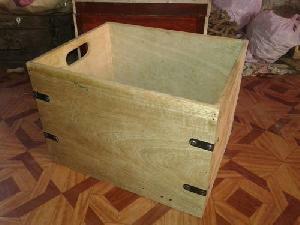 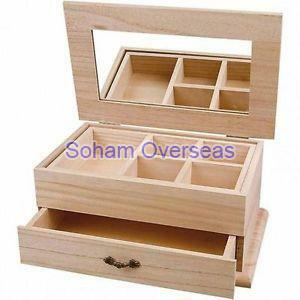 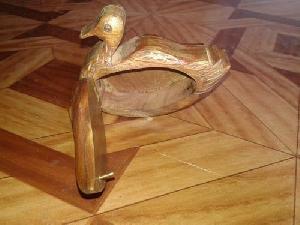 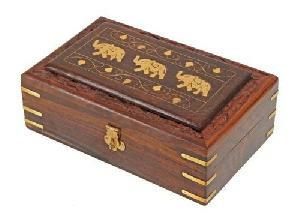 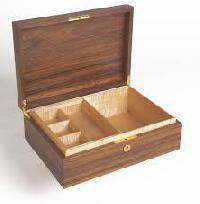 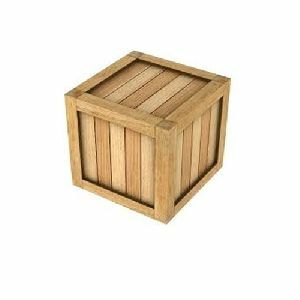 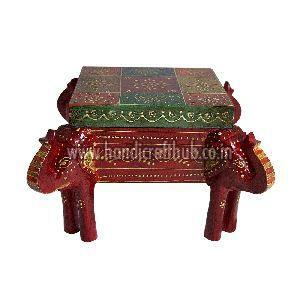 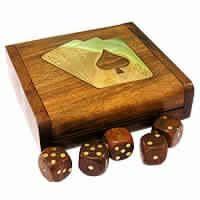 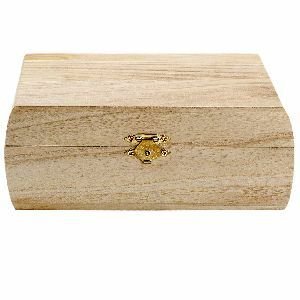 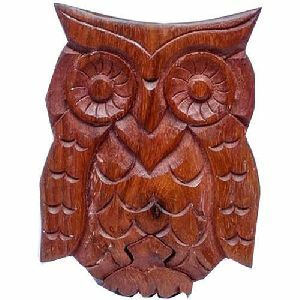 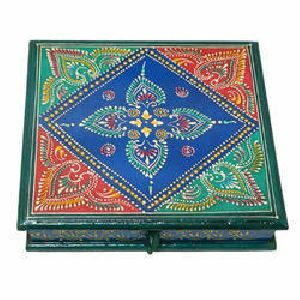 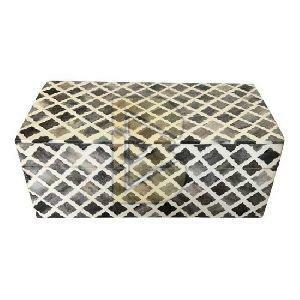 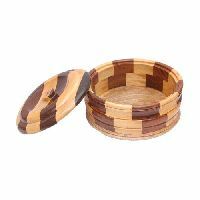 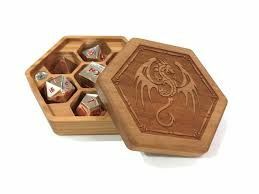 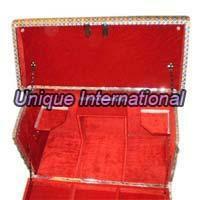 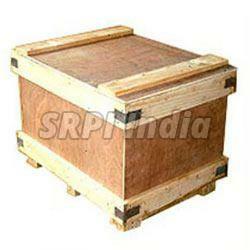 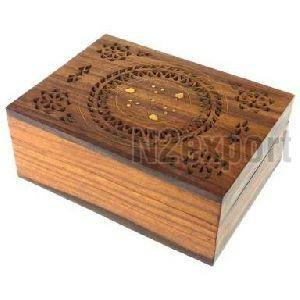 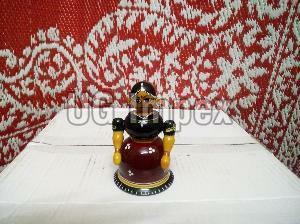 Our organization are making wooden dice box in latest quality and different designs. 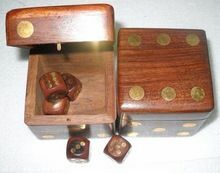 each dice box has six dices. 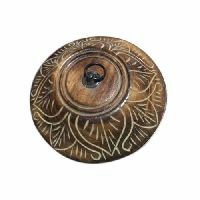 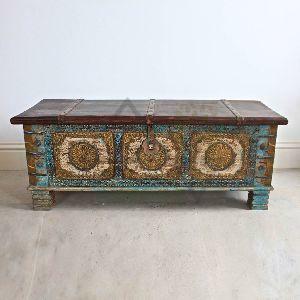 Feature : Inspired by traditional and contemporary arts. 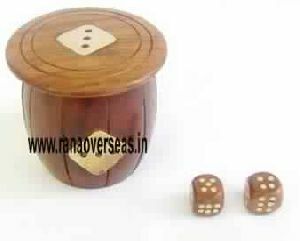 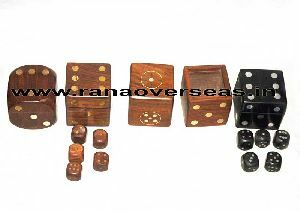 Rana Overseas is the leading manufacturer, Supplier and exporter of Wooden Dices, Wooden Solitaire, Wood Labyrinth and Wood Tic tac toe games, We have a wide range of Games.